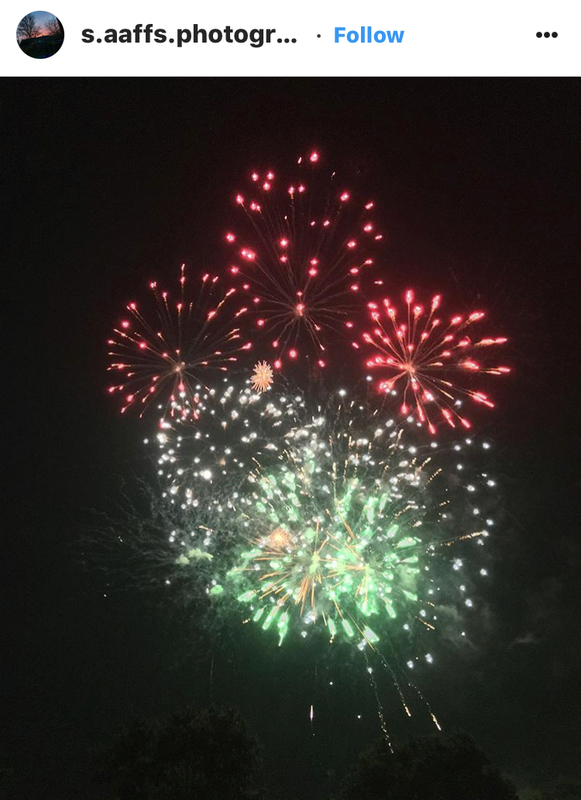 ­­­This bank holiday weekend was a busy one for us at Dynamic Fireworks, with a variety of firework displays across the country. 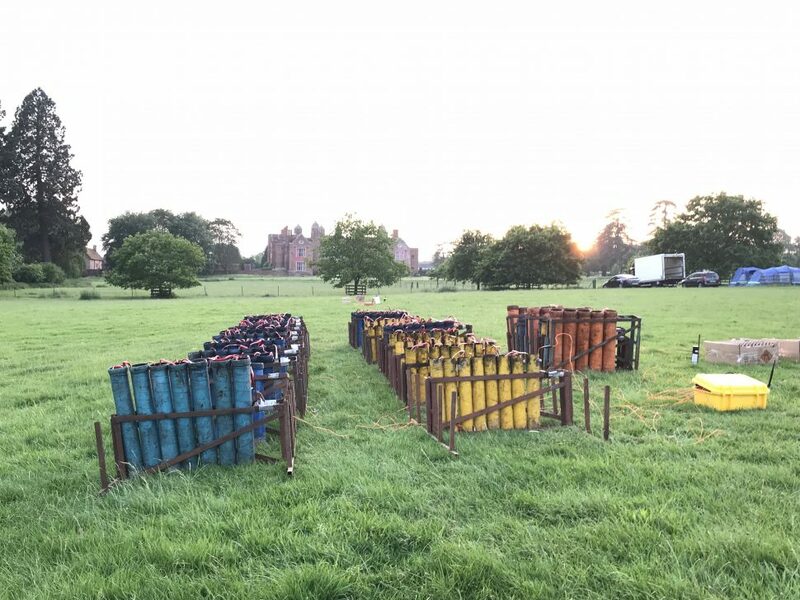 A highlight was creating a short and spectacular Firework Finale for the Leestock Music Festival held at Melford Hall. 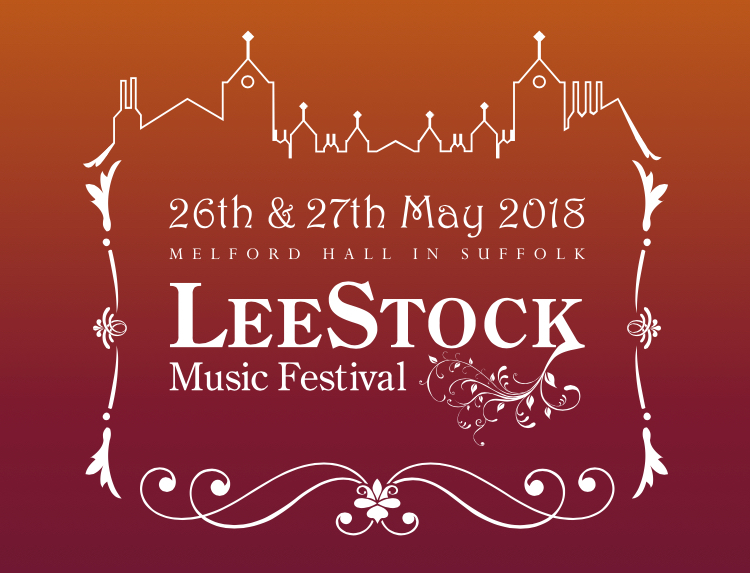 What is Leestock Music Festival? 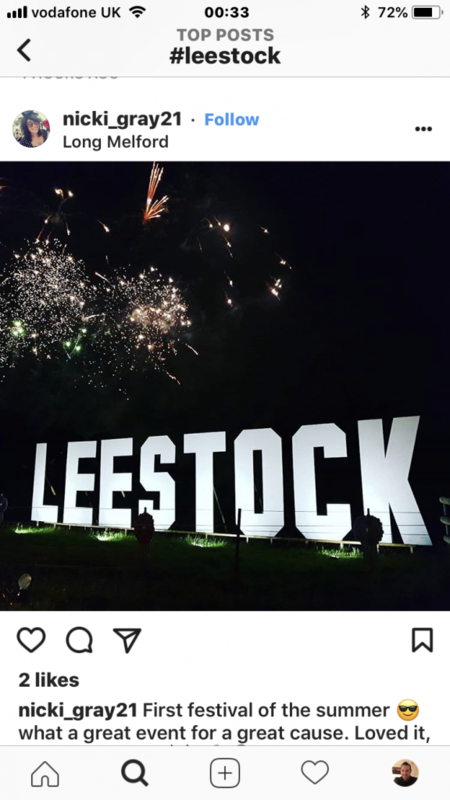 Leestock Music Festival, originally LeeFest, is an annual music festival held in memory of Lee Dunford, a young and talented local musician who passed away from Hodgkins Lymphoma. The festival raises money for the national charity The Willow Foundation. The charity provides special days for seriously ill young adults. So far the event has raised over £100,000.00 for the foundation. The festival has gained momentum over the last 11 years becoming an annual sell out with acts such as Wheatus, Toploader, Scouting for Girls, Republica and Feeder. As well as a whole host of local musicians and talents. The fireworks at Leestock Music Festival! We were asked to provide a firework finale to start 40 seconds into Muse’s cover of Feeling Good. We used Finale Firework software to find the correct timings and ebbs and flows of the music. The display actually kicked into life at 39.23 seconds. The display consisted of a range of professional-only fireworks including single shots comets, cake slices, large cakes and barrages along with aerial shells all ranging from 30mm to 100mm in size. With the around 650 shots throughout its 2 minutes 40-second duration. 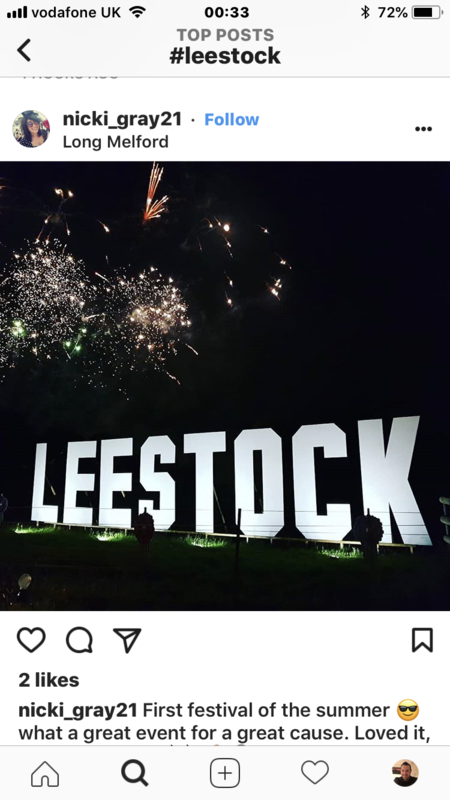 Leestock Festival 2018 was a great success! 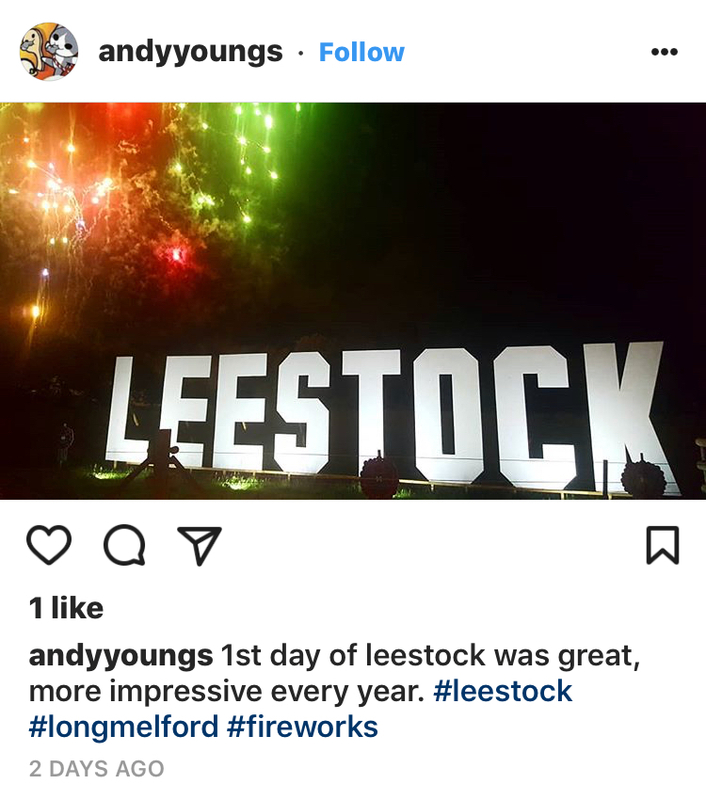 In our eyes, the fireworks display at Leestock Festival was a success, and some of the pics and comments on social media along with Matt Keogh Leestock Organiser said the same. “Thank you for putting on a great finale. Let’s talk again for Leestock 2019”.